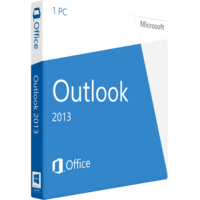 Microsoft Outlook 2013 is one of the most popular versions of Microsoft products developed for optimization of your workflow. The application lets you get more done in the same period of time. The application is now optimized for on the go using. It keeps you more connected with your team, colleagues or office. This is an essential tool for freelance workers who need to be always accessible and synchronized up to the latest message.  Though the application is updated it still lacks great noticeable innovations and upgrades. For the most part the applications are much the same as its previous version of 2010 with slight improvements. •	Though being improved and advanced the application still features familiar interface and architecture. Thus upgrading to a new version will not be a challenge for you. •	Useful and usable popup calendar messages and notifications which will not let you miss anything. •	Optimization for touchscreens – considering growing popularity of the touch enabled devices, most of the Microsoft applications are optimized to touchscreens meaning that the design, architecture and navigation of the applications is simplified. •	The application now accumulates contact info from online sources – thus your contacts are kept up to date. For example, if a person on your contact list adds a new email address or a new phone number, then you will be notified and the updates will be instantly synchronized. •	Though the application is developed to enhance communication, still it lacks threaded messages. •	The 2013 Outlook will annoy you with notifications and messages popping up here and there and distracting you from the main process. You will need to spend some time to optimize notifications and to help Outlook notify you only about important tasks, events and deadlines. Improved user interface and new flattened look. The Outlook of 2013 has inherited much of its design from Windows 8. The application design has become completely monochromatic with white, black and gray colors prevailing in the design with some occasional blue points appearing here and there. Such a color scheme may make it difficult for a user to indicate and distinguish certain elements, messages, buttons and navigational instruments of the application. The Microsoft Outlook 2013 version has reduced the quantity of icons to point to options or tools, instead using too much of text to identify certain tools and navigation. This makes it really difficult to comprehend the information on the first glance as users are used to identify icons and pictorial design. Calendar is always available now in the Outlook. You just need to hover the mouse pointer over the Calendar tab and it will show you necessary information. You will be able to manage the data, shift between tasks, notification, calendar days, weeks or months. Microsoft Outlook 2013 is a perfect solution for those who just start working with this application but it will be a great disappointment for those who have got used to work in 2010 version of the application as it is clearer and simpler despite all the innovations and improvements realized in 2013 version.